For more than 30 years the Broons BH-1830 Combination Roller has represented the backbone of gravel road construction and maintenance plant. 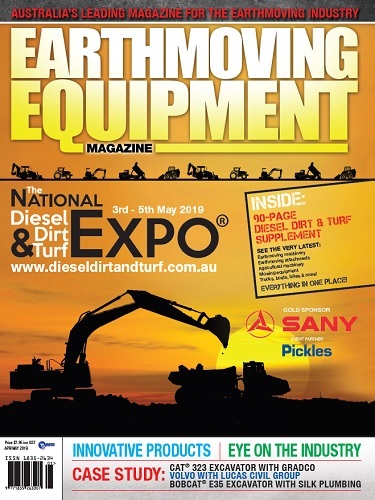 Used extensively by local government and earthmoving contractors across Australia, nothing comes close to the efficiency and convenience of this legendary roller. Long life gravel pavements require a perfect mix of stone and fines to bind together for high wear resilience. 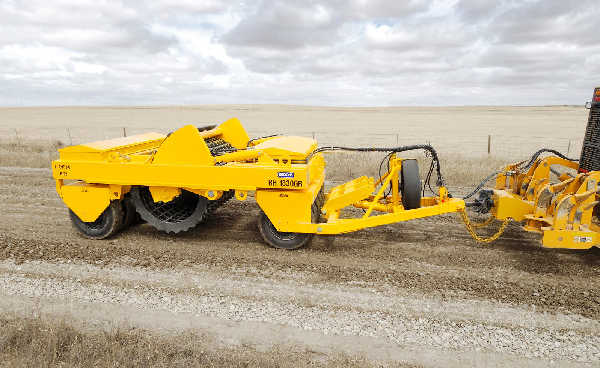 With a smooth steel roll drum for high compaction pressure and 11 smooth tread compactor tyres for finishing off the surface – the Broons Combination Roller is the ultimate gravel road roller. 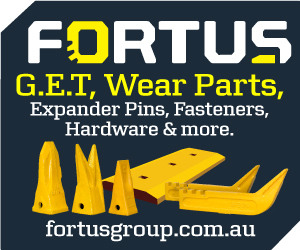 Whether it’s for cost-efficient maintenance grading towed behind a grader or used for deep layer construction behind a tractor, the unit can be ballasted up to 12 tonne to suit either purpose. Not only does this versatile roller deliver perfectly constructed pavements, the road rated compactor tyres also double up for transportation to and from the work site. This makes the roller incredibly agile; not having to rely on a float to load and unload at each work site. 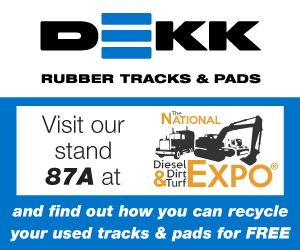 Additionally, you can option solid fill tyres to avoid punctures and prevent laborious road side changes, not to mention the OH&S risks of such work. In mountainous terrain, the electric/ hydraulic disc brake option provides failsafe independent braking from the tow vehicle. Speaking of safety, the change between roll drum and tyres is hydraulically and seamlessly carried out for the cabin keeping the operator safe and the work flowing. 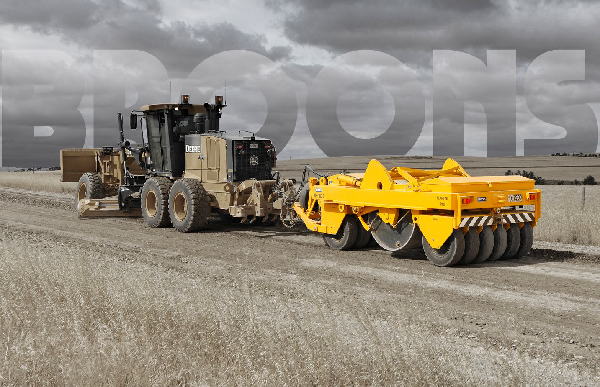 As the longest continuous manufacturer of rollers in Australia, the team at Broons has designed a long list of more than 20 options to suit their Combination Roller, including a grid roll drum to fracture rocks, gooseneck drawbar, sign rack, tyre scrapers, a selection of tow hitches, etc. Proudly manufactured, sold and serviced in Australia – yes you read that right – the Broons BH-1830 Combination Roller comes with an industry topping 10 Year Structural Warranty, guaranteeing trouble-free ownership. 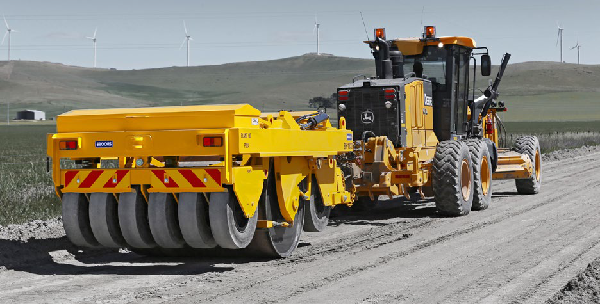 A truly efficient roller to maintain you gravel road infrastructure.